Last January Fire Rescue Fitness launched the first FRF Fit for Duty Challenge with the hopes of promoting health and fitness within the fire service. 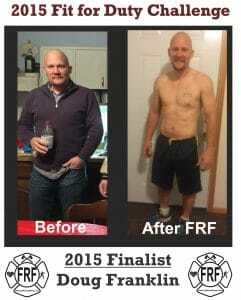 The goal of the Challenge was to motivate Fire Rescue Athletes to treat their health like “athletes” do, to workout and eat to better perform the duties of the job. 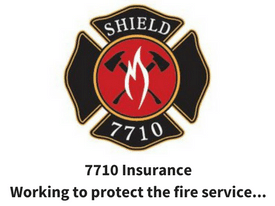 After all, we owe it to our crew members, our families and those that we serve to perform our jobs to the best of our ability. 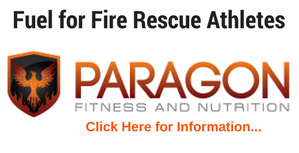 I would like to thank the over 100 Fire Rescue Athletes that entered their results and inspiring testimonials on how the Fire Rescue Fitness Workouts helped them get Fit for Duty. I am so proud to announce that Doug Franklin is the 2015 FRF Fit for Duty Champion. Congratulations to Doug and the other winners of the Challenge! and…our Most Inspiring Entry is Gabe Oldfather. Winners of the “raffle” will be contacted via email and announced after they have been contacted. I am floored by the response of the Challenge, please stay tuned for the next FRF Fit for Duty Challenge and let me know how we can get more involved and improve the contest. 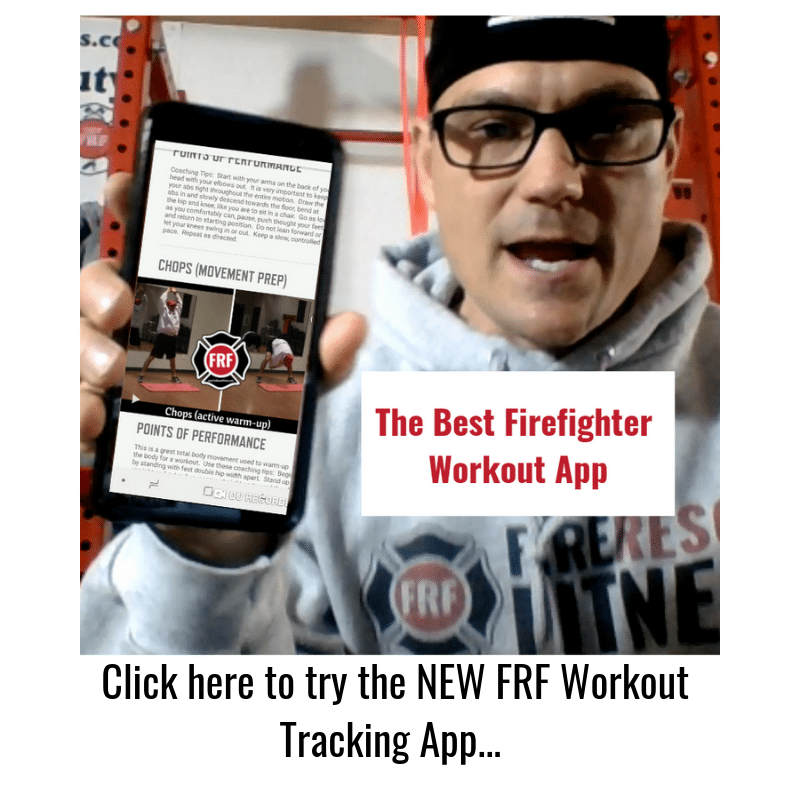 Please stay tuned for more resources, workouts and articles from FireRescueFitness.com to help you Get (and Stay) Fit for Duty.